At Emerald Properties, we have been developing luxury homes since 2000 and are trusted as one of the most reliable property developers in Ghana. 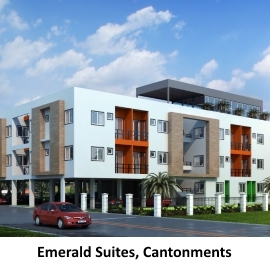 Whether you are an investor or looking for your next home, buying an Emerald property guarantees you a superior quality, great value home and a return on your investment. For the upwardly mobile professional, discerning expatriate and buy-to-let investor, making a decision about acquiring a home is about quality, location and competitive pricing. 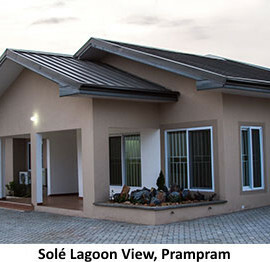 Solé Lagoon View Estate. Introducing the fast selling 1 bedroom expandable to 2 and 3. Including 1 bedroom terrace court houses. 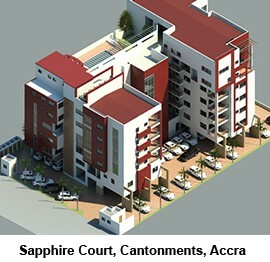 We are homebuilding specialists and one of Ghana’s largest real estates developers. We're dedicated to building quality new homes with you in mind, and our wealth of experience means that buying with us offers you more.